Booking Squad was established in the year 2013. We are leading Service Provider of Domestic Air Ticketing Services, Air Ticket Booking Services, Small Car Rental Services, Luxury Car Rental Service etc. It makes our services complete by all means which promises to deliver result oriented solutions to customers. 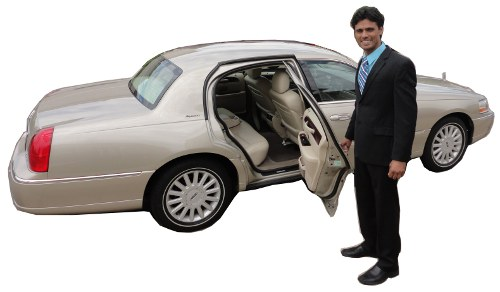 Moreover, we make sure to carry each job with perfection and with full accuracy so that our customers are not left with any kind of problems in-between their exciting journey. Our services are widely acknowledged by esteemed clients for their high flexibility and execution in given period of time. With the meticulous efforts of our professionals, we are able to attain the utmost satisfaction of the customers. We are aware of this fact that money matters a lot to the clients hence charge very nominal amount for our superlative quality range.